The objective of Bachelor of Commerce (B Com) program of Christ University is to provide a strong foundation and understanding of the functioning of business organizations, commercial transactions and business management and to develop knowledge and skills in Accounting, Finance, Banking and Insurance, Marketing, Human Resources, Taxation, etc. by adopting learner centred pedagogical practices. 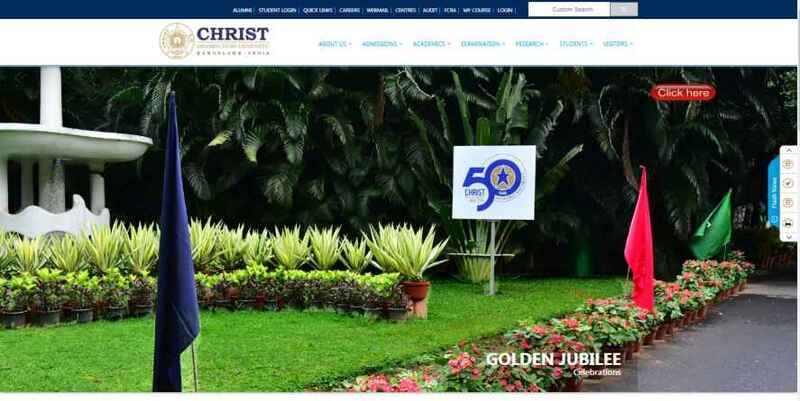 Can you tell me where on the official website of Christ University will l get waitlist for admission in Bachelor of Commerce (B Com) program? I appeared in LLB admission Test conducted by School of Law of Christ University. The Department declared the result and selected some students for LLB. But I am not selected by LLB at Christ University. My friend said to me that they declare a waiting list yesterday. So I want that waiting list. Pls provide it to me?